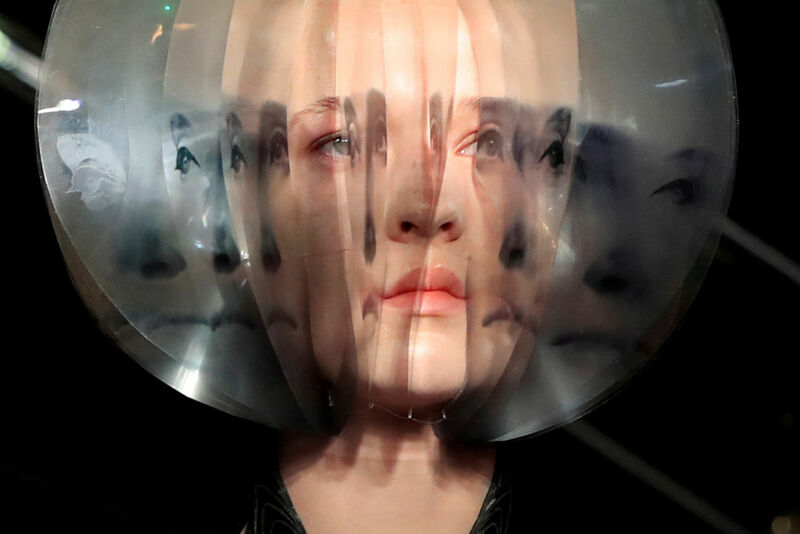 A model presents a creation by designer Iris Van Herpen as part of her Haute Couture Fall-Winter 2018/2019 collection show in Paris, France,in July 2018. 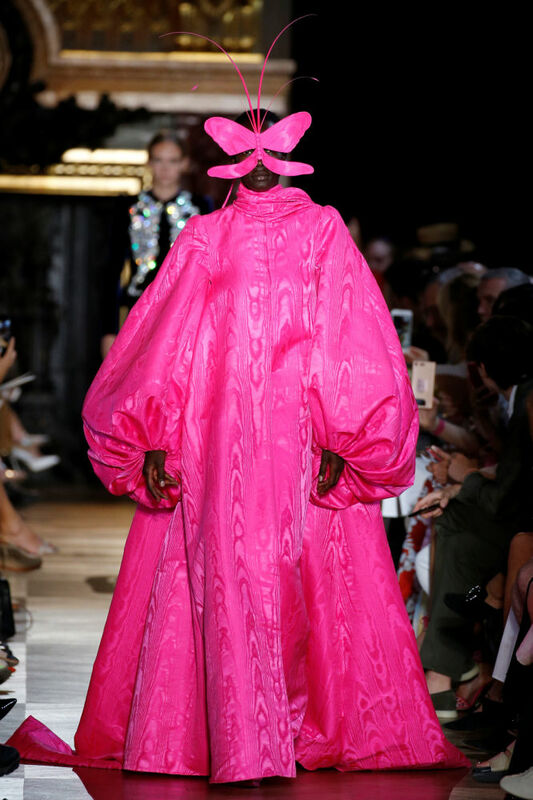 Paris Fall-Winter 2018/2019 Haute Couture Week, which has brought together top designers, Hollywood stars and international influencers, has kicked out in the in French capital. This immensely important fashion event lets fantasy meet fashion at the shows of the renowned fashion houses. 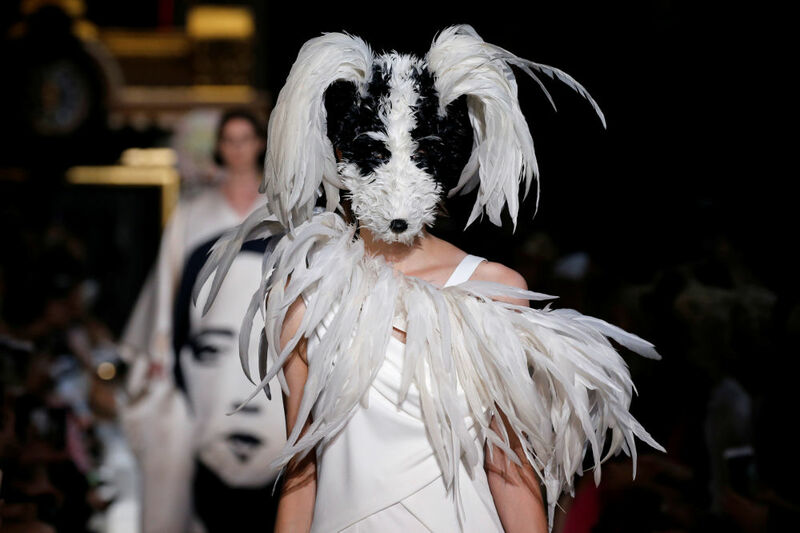 While some flooded the runway with flowers and futuristic creations, others brought wild looks, inspired by animal life — all of them are in Sputnik's gallery.